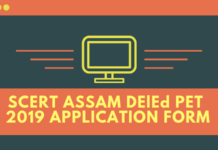 NIOS DElEd – Candidates who appeared for the 3rd DElEd re-exam in West Bengal can check their result, It has been announced on March 28, 2019 online at dled.nios.ac.in. The 3rd DElEd semester examination is over. 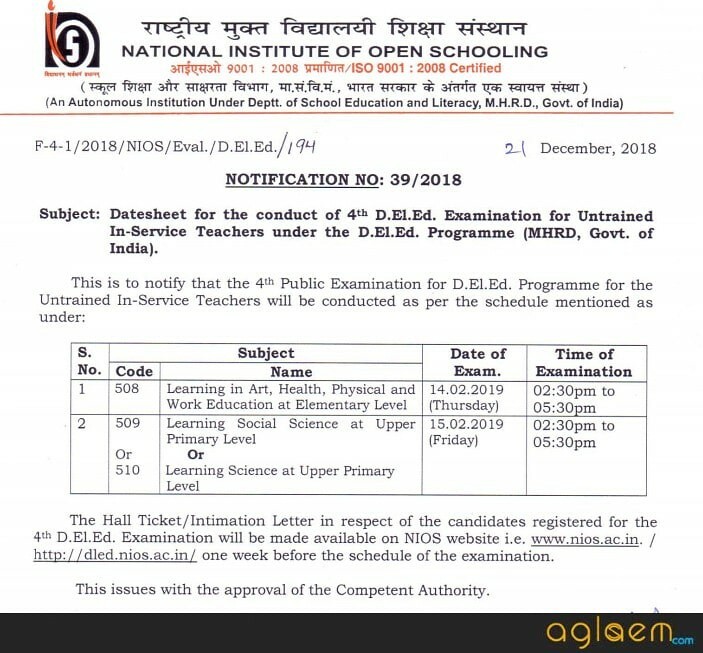 National Institute of Open Schooling (NIOS) is now conducting the 5th DElEd exam for subject codes from 501-505 from May 20-31, 2019. The admit card for the 501-505 for Supplementary exam has been released and can be downloaded by online mode only. The candidates can check the complete information about the NIOS DElEd 2018 -19 exam from this page. Latest: Dates of 3rd D.El.Ed Examination re-conducted in West Bengal has been announced. Check Here. Second Public Examination will be conducted for all the untrained In-Service Teachers registered for the examination for D.El.Ed. Programme of NIOS and all Stakeholders concerned that the subject. Schedule for the second examination is given below. NIOS DElEd is especially specifically designed package for in-service untrained teachers working in primary/ upper primary schools of different states of the country. Online application for the same was released as per the schedule. We have assembled detailed information about NIOS DElEd to help aspiring teachers. Scroll down to check the same. 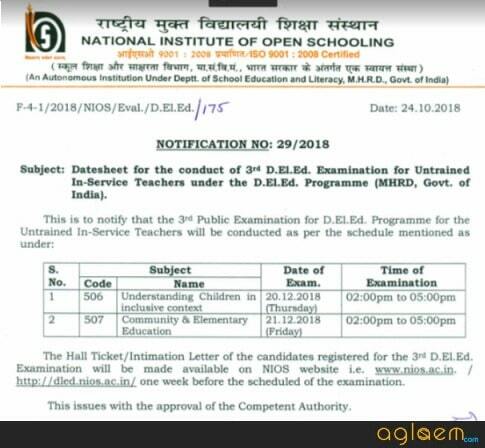 Schedule for NIOS DElEd 2018-19 4th and 5th Exam is given below: NIOS has announced the exam date for the DElEd 4th exam. Check it from the table below. The exam will be held in a single shift from 02:30 PM to 05:30 PM. 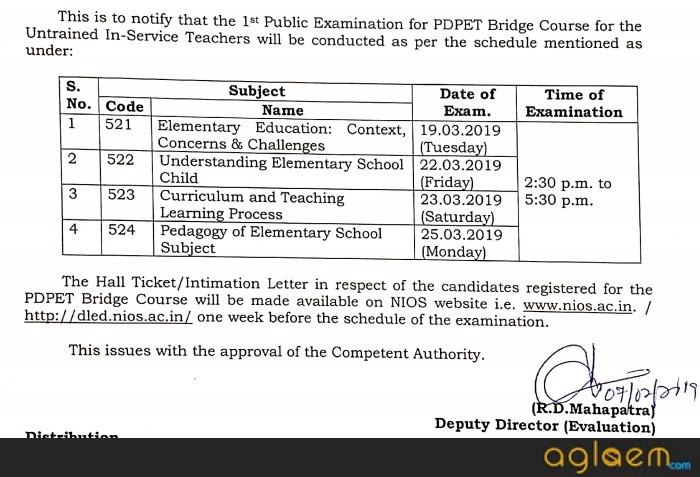 The NIOS published a notification regarding the 1st Public Exam for PDPET Bridge Course for Untrained In-service Teachers. Interested Candidates who want to appear for NIOS DElEd 2018 Exam can apply online from the official website i.e. www.dled.nios.ac.in. Candidates have to register themselves if they want to appear in NIOS DElEd Semester examination. The Application form is available as per the schedule. Candidates may please note that without successful payment of application fee, the form is incomplete and will be rejected. The candidate who has not cleared any Paper (501-505) and has paid the II Year Admission Fees (Rs. 6000/-) may submit the Examination Fees till January 20, 2019. Exam Fee Submission – Click Here to pay the examination fee for 501-505. The candidates need to pay an amount of Rs. 250/- for the Improvement Fee by Online Mode. The candidates need to pay the examination fee of Rs. 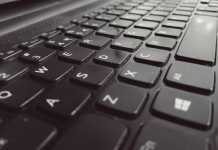 1000/- for all four subjects through online mode. 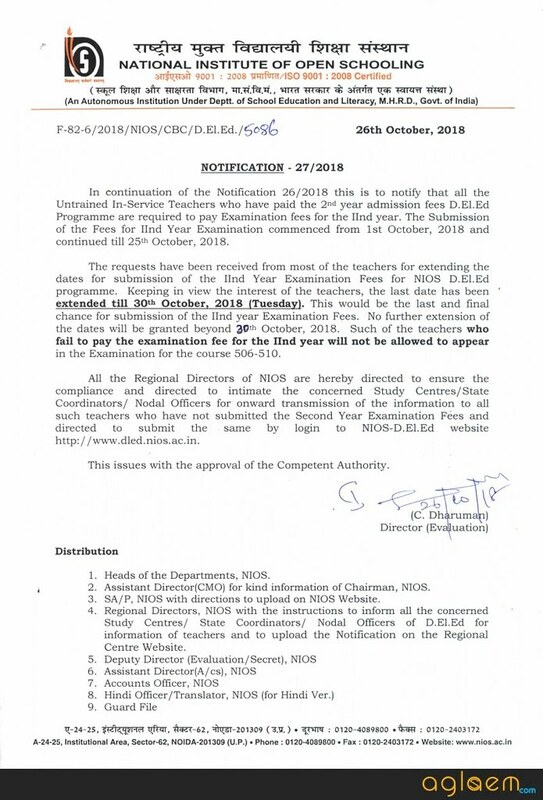 To pay the examination fee for NIOS DElED 3rd and 4th examination, simply follow the instructions given below. Firstly, click on the direct link provided above to submit the examination fee. A login page will appear on the screen, in which you need to enter the enrollment number. If you have taken Admission in NIOS in Class XII then provide the Reference or Enrolment no (if you have got the same) of Class XII Admission. If the payment is successfully done, you will receive the message for the same. The admit card for NIOS DElEd 2018 examination has been issued to the candidates. The admit card is available for 3rd DEld examination. The candidates can download it from the official website or from the admit card page given in the quick link. To download it, the applicants need to download the NIOS DElEd 2018 Admit Card by entering their enrollment number and date of birth. Candidates may please note that they must carry it at the examination center, failing of which no candidate will be allowed inside it. Candidates should keep themselves update with the official website from time to time. Result of NIOS DElEd will be once the examination process gets finished successfully. Candidates will be able to download their result by entering their Roll no., registration no., date of birth etc. Merit list will be published on the official website or a direct link will be provided here. Merit list will be prepared on the basis of their performance in entrance exam. NIOS DElEd exam is approaching. 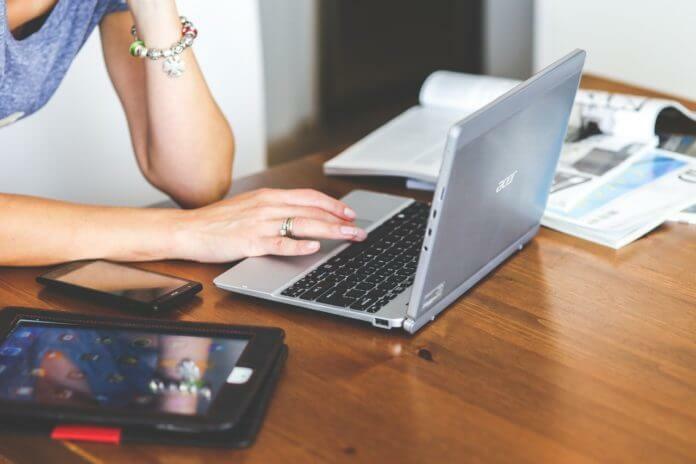 Candidates can take help from the study material to boost their preparation. Study material will act as a quick revision for those who are preparing for NIOS DElEd. NIOS DElEd study material is available at study material section given in quick link. It is available in pdf format and can be downloaded from there. Course based assignment is an integral and compulsory component of the instructional system. These assignments are to submitted to the Study Centre. Assignments can be downloaded form the NIOS website. Each candidate has to write their assignment which carries weightage of 30 marks. Writing and Submitting of assignment is compulsory. The NIOS has published a notification in which it has stated that the DElEd exam conducted on December 20 and 21, 2018 for subject code 506 and 507 was leaked in the State of West Bengal. 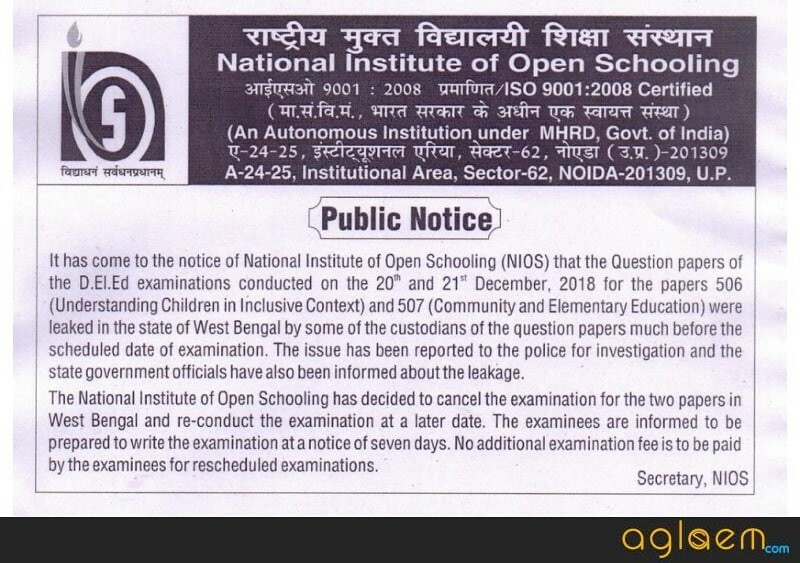 Hence, NIOS has decided to cancel the examination of these two papers in West Bengal and conduct a re-exam. The date for re-examination is going to be announced soon. Candidates could have many doubts regarding NIOS DElEd. There are frequently asked questions which can successfully dispel candidates doubts. Candidates can check the FAQs from the link that is provided below. 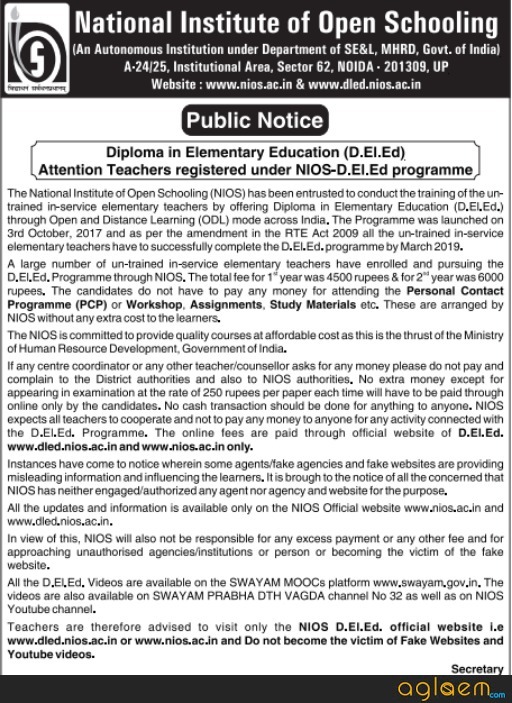 About NIOS DElEd programme – The Diploma in Elementary Education (D.El.Ed) programme is a specifically designed package for inservice untrained teachers working in primary/ upper primary schools of different states of the country. The programme has been developed by the Academic Department, NIOS on the initiative of Ministry of Human Resource Development (MHRD), Govt. of India. The Programme aims at enabling the target group to develop in them the skills, competencies, attitudes and understanding to make teaching and learning more effective. Now all the Untrained In-Service Teachers registered for the examination for D.El.Ed. Programme of NIOS and all Stakeholders concerned that the subject, the 2nd Public Examination will be conducted. Aspiring teachers who want to pursue this programme can check more details such as application process, admit card, eligibility, entrance exam etc. from this page. For Detailed Information regarding NIOS DElEd Admission 2018, Download Information Brochure. In hall tickets they havnt mention time.y tube announced they are postphoning the exams.In hall tickets exams commencing from 31.5.2018. which is correct.Teachers are in dilema. Bekar h deled 2019 se sbko combined exam Dena pdega gvt job k liye b.ed k sath..
sir mail dala h.kreeri,khushbu ne peper cod. (501)me mark nahi likkhe he. (AB)sow ho raha h.jb ki presenti list h.
sir meri 504 & 505 ki exam fees submit nahi hui hai please tell me mai kya karo. help me. How I form fill up in 504 and 505 papers as I absent on the same exam. Please inform to overcome the matter. now you have to apply for next session. National Institute of Open Schooling releases the Deled application form every year so that candidates can apply for admission. After getting selected candidates have to appear in the semester examinations. The duration of the programme is 2 years and there are total 4 semesters (2 semesters in each year). In order to sit for the examination, the concerned authority releases NIOS Deled Admit Card online at the official website dled.nios.ac.in. hey there you need to contact the officials for that. you can pay the fee soon once the link will be active. Sir mene second semester exam 504 505 nahi dei he. Mene by mistec fees nahi bhari thi to ab me uske exam kese du.please guied me. the form will be filled around 15th dec.
the reappear forms will be available soon. the reappear forms will be released or started soon. i have paid 2 nd year fee but when i download hall ticket he showing invalid detail or fee not submeted. pls suggest. Kindly drop a mail to the officials. Sry but without admit card you can’t sit in the exam. I want to take admission in d.el.ed.course.in session 2019-21(by crosspondance). Once the forms are out you can apply. Can send a detailed email to NIOS officials regarding this. Do new admisiona are starting for d led… If yes then from when..
Sir I have been made heart surgery in October month thats why not paid exam fee in October what can I do at this time I have not appear in 506 507 also because no admit card can show. You need to wait for the next registration to be started. Sir, 21Feb and 22feb ka jo exam date mila hai 4th sem ka kya woh real hai? Yes they are most updated information from the conducting authority. Sir,I forgot to submit the examination fees of 506-509 so,sir when link will be open of improvement examination fees…plz tell me..
sir hum Durgapur, paschim burdwan ,west bengal se bol rahe hain. sir humlogo k study centre main koi question lick nehi hua. sir fir se exam kiu dena hoga? jis centre main lick hua unke centre main exam fir se kijiye please. bohot dur ja k exam dena porta hain . pura din ka sawal hain . ghor main chote bacche hain. please sir do the needful, thank you. Sir new admission kbse start hoga? Can it possible that now i can submit my rest assignments from 507,508,509,510 in my study center? well you need to wait for the next session. Jb dobara form ayenge hum apko inform kr denge. as soon as the process will start we will let you know. When 507 dled re -exam form fillup starting? Soon it will start and we will let you know. I was not able to appear for 506 and 507 papers in December 2018, so could you please confirm me when will again these papers exam taken? I have submitted the fee for the same. We will let you know as soon as the dates will be out. the notification will be release soon. The paper are to be held in May 2019.
abhi tak koi officially to nhi ayea hai.. hmaare saath bane rhe jab ayega aapko bta de ge. 504 me 21 no hi aaya hai. Pass hone ki dhng se padhai kro app aur peeche saal k question paper solve kro.